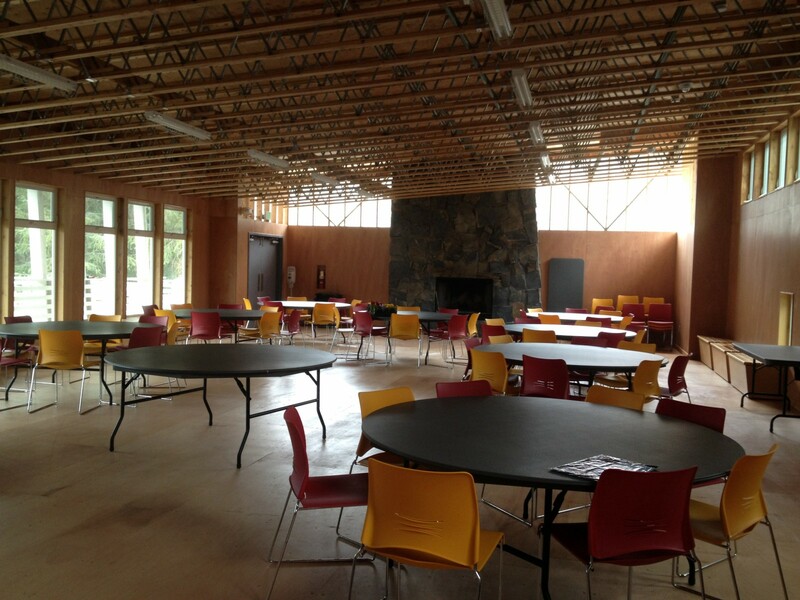 Stage 1 is a new Dining and Community Hall, and Commercial Kitchen to provide food service for Camp Fire USA’s stay-away campers on Kenai Lake. 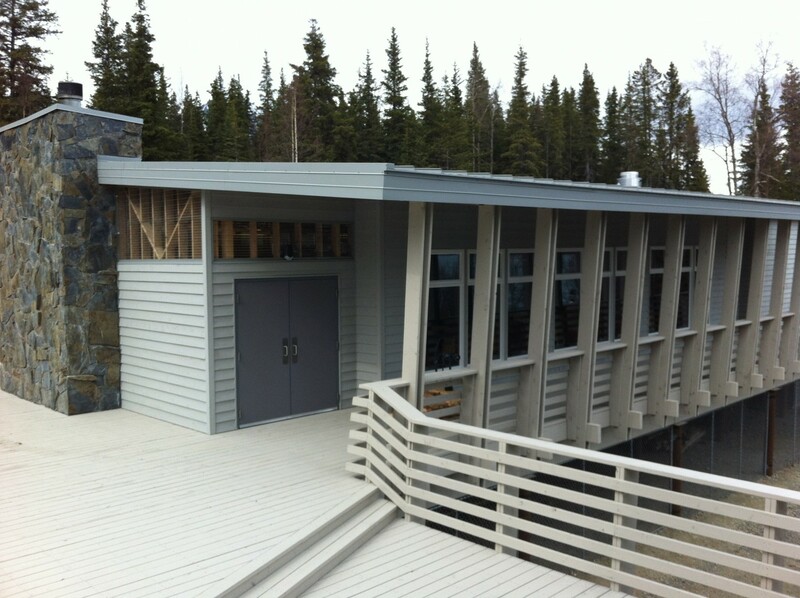 Stage II is a new Shower House and Health Services Facility to serve the same campers. 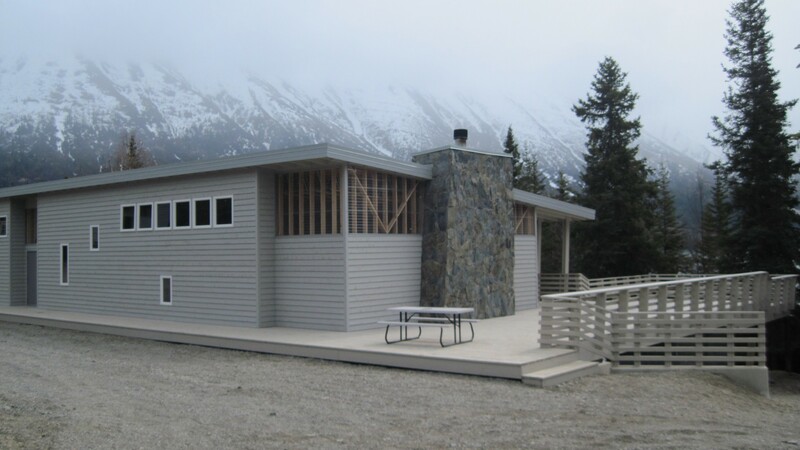 These facilities add to the new Bunk Houses NCI constructed in 2010, and complete the camp-wide replacement of the deteriorated existing structures. 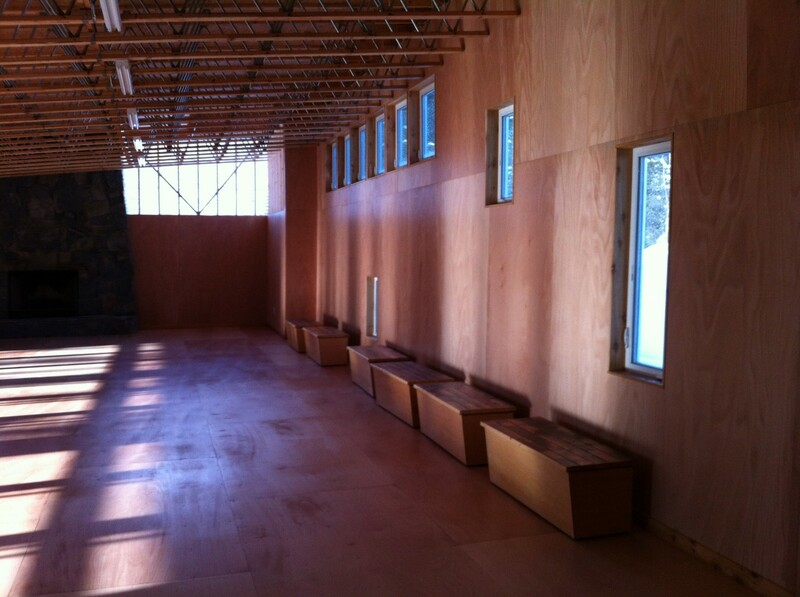 Much of the work was provided pro bono by NCI.